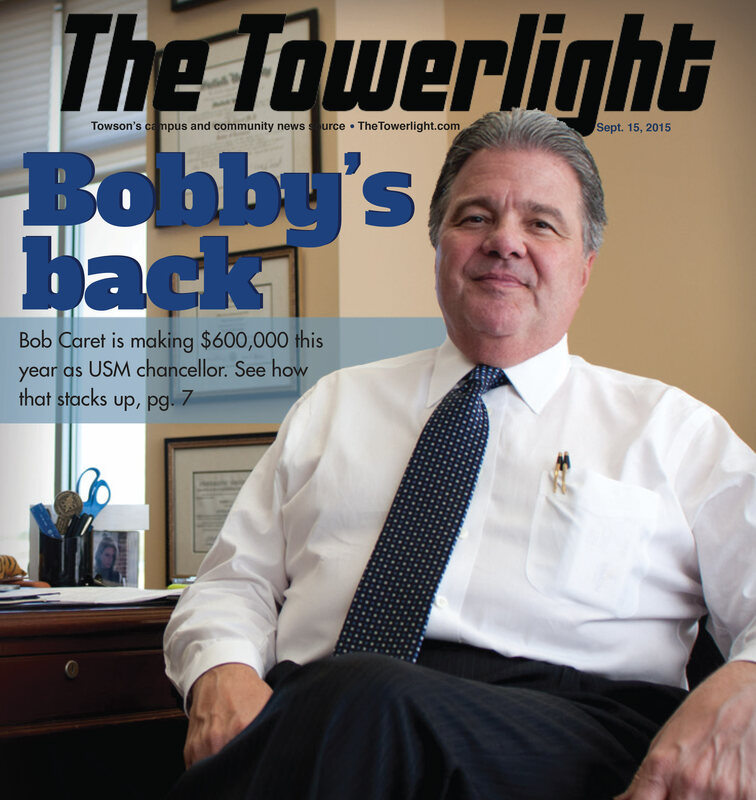 Bob Caret has returned home after a stint at the University of Massachusetts to become chancellor of the University System of Maryland – and he’s getting paid $600,000 per year to do it, with built-in raises, according to the Baltimore Business Journal. Caret, a former Towson president, left Towson the first time in 1995 to become president of San Jose State University. Caret was a chemistry professor, dean, executive vice president and then provost at Towson. He later returned to Towson as president from 2003-2011. In sharp contrast to the salary Caret will collect from the USM, the average salary for a chemistry professor at Towson in 2014 was just over $77,000, according to public-record data on state employee salary. In 2014, the chemistry department head had a base salary of $86,925, according to a Baltimore Sun database. According to that same database, in 2014, the dean of the Fisher College of Science and Mathematics made a gross income of over $168,000. “I’m being paid much better than I ever was,” Caret said. In Caret’s position as chancellor, he will oversee 12 institutions. As a part of his contract, Caret’s tenure at Towson was reinstated. However, Caret said it is not likely that he’ll be teaching chemistry in a classroom anytime soon. Reinhardt has written publicly about the phenomenon of faculty versus administrative salary in a few places, including his own blog. “You’ve got a faculty roster that is increasingly put to contingency and part-time and an administration that is growing and often bring a corporate philosophy and support staff,” Reinhardt said. “All these things are a part of an increasing dissatisfaction among faculty and an increasing level of defensiveness among administrators,” Reinhardt said. The median income level of the President’s Council (a group of administrators, including associate vice presidents, the athletic director and some members of the president’s staff) in 2014, based on data available from the Baltimore Sun database, was over $180,000. However, there is a “ripple effect” that helps to drive college costs up — administrators bring with them a support staff, all of whom come with a salary and benefits, like health insurance and pensions. 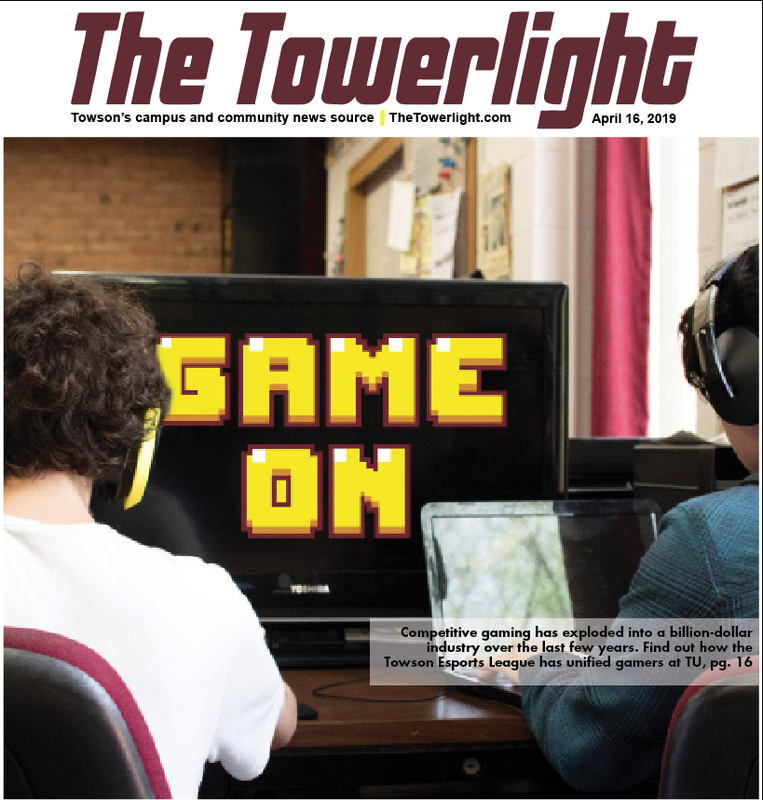 The highest paid faculty member that The Towerlight could find is a tenured professor in the accounting department with a salary of just over $150,000. Even though academia is in a “quandary,” according to Caret, not everyone has approached the issue with the same “is what it is” attitude as the chancellor. In May 2014, the University Senate created the faculty salary review committee to, among other responsibilities, “Track problems related to faculty salary compression, inversion, retention/competitiveness,” according to the senate website. Alex Storrs, an associate professor in the department of physics, astronomy and geosciences, chairs the committee. Storrs said that one of the problems that led to the creation of the committee was salary inversion — a phenomenon where newly hired faculty earn a higher salary than faculty who have been at the university for a longer amount of time. Inversion happens when there isn’t money budgeted to give raises, but new faculty members have to be hired. According to Interim Provost Maggie Reitz, incremental steps have been taken over “the last several years” to address salary inversion, and that they will be sharing what they’ve been working on at the first University Senate meeting. The first meeting is on Sept. 21 at 4 p.m. in the College of Liberal Arts building. If the state budgets money for cost of living increases, both faculty and administrative staff are given the raises. When the state budgets money for the university to award merit-based raises, the process is different for administrative staff and professors — though both undergo review. According to Gary Levy, associate provost for academic resources and planning, a staff person’s supervisor fills out a “performance evaluation document,” and that staff person gets a “meets expectations” or “does not meet expectations” rating. For faculty, however, the task is a bit more arduous. According to Reitz, each year faculty members put all of their work together and are rated on their teaching, as well as their scholarship and service. A committee reviews their work, and decides if the faculty member is eligible for base merit or “merit plus” raises. “All base merit folks get the same amount regardless of college,” Levy said. However, merit plus raises will be different, depending on the college. Each college is allocated a certain amount of money for merit plus raises. “Ideally, it’s all one big happy family and we’re all working together and doing our best,” Storrs said. However, an operating “guideline” at Towson for how colleges should determine raises may make that scenario less likely. While the 30 percent figure is not a policy, simple math reveals that, when more people get merit plus raises, each person gets a smaller salary bump. “Under the new system, with just a limited number of merit raises, it actually is to my detriment to help my colleagues,” Storrs said. While the number of administrative staff continues to grow at universities across the country, schools are increasingly relying on contingency faculty: adjuncts, lecturers and other professors that are non-tenure track, Reinhardt said. “All of these positions have less salary, few if any benefits and nothing in the way of job security,” he said. 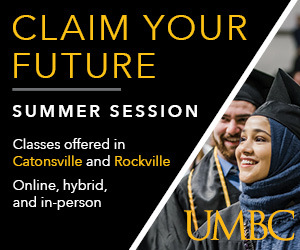 During the 2014-15 academic year, adjunct faculty taught just over 30 percent of the classes at Towson. Nationally, the number is close to three-quarters of all classes. Adjuncts at Towson come in two tiers. At tier one, they earn $1,000 per credit hour; tier two adjuncts earn $1,100 per credit hour. To teach more than two classes per semester, adjuncts need special permission from the dean and provost. So, a tier one adjunct professor, teaching two, three-credit courses for two semesters, would earn just $12,000 in gross income from teaching — a small fraction of what non-contingency faculty earn, and an even smaller fraction of what many administrators earn. There are some who teach as an adjunct after retirement, or as a way to stay involved in academia. But for young adjuncts, fresh out of their doctoral or graduate programs, teaching may be their only source of income. Stephen Yoder does not have any classes at Towson this semester, but is slated to teach in the spring. He’s taught as an adjunct at a few different campuses. At one point, Yoder was teaching six classes at once — four at Towson and two at Smith College. Yoder said that his wife has a “more steady” job, with insurance and other benefits that he can make use of. Caret returns to Maryland at a time when his former home, Towson, is looking to grow, expand and develop in numerous areas. Construction is already underway in West Village on new residence halls, expansion work on Burdick Hall has just begun, and there are plans in motion to build a new science building. Because Towson is a state institution, funding for those and other development projects depend on the decisions of policymakers. As chancellor of the USM, Caret will be spending a lot of time in Annapolis when the legislature is in session. “One of my primary jobs as the system head is to help the campuses by providing them with the kinds of resources and policies they need,” Caret said. 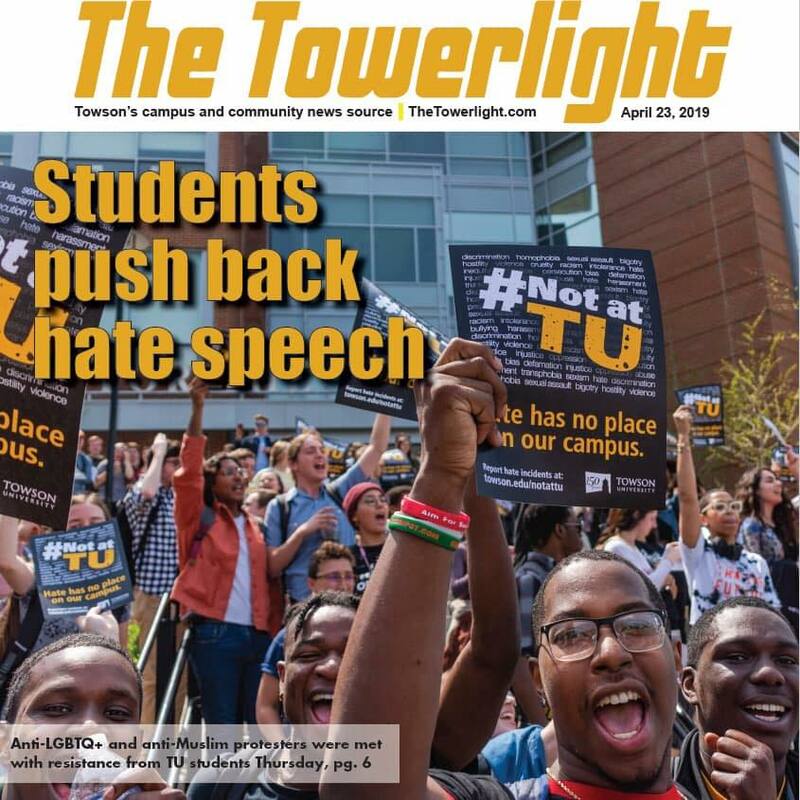 While Caret once served solely as an advocate for Towson University, he must now advocate for the entire system. 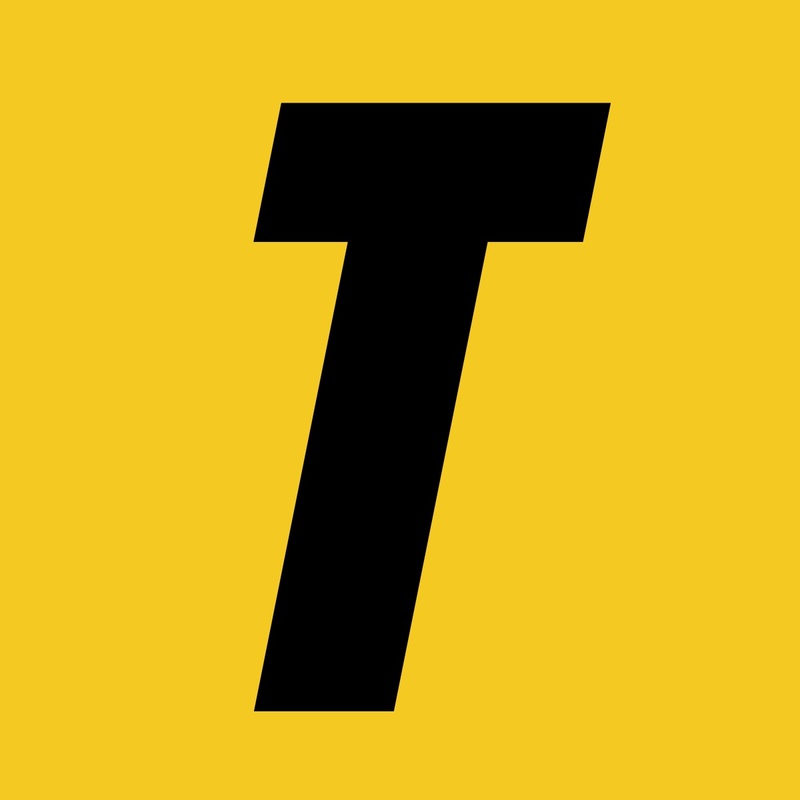 Until someone new is appointed, Chandler, as interim president, is Towson’s primary advocate in Annapolis. To advocate for the school, Chandler spends time in Annapolis — but he can also bring the lawmakers to campus. Chandler said he is meeting with more government officials to tour through Smith Hall to help secure funding for the construction of a new science building. Funding for construction may prove easier to acquire than higher salaries for professorial staff, though. College costs are up in part, he said, because the amount of funding that state universities get from the government has gone down, proportionally. More money has been coming from tuition and other outside sources as governments have looked to trim their budgets. The pressure for change, Reinhardt said, must come from the people that are paying the bills. Although Dr. Caret is willing to take on greater responsibilities in order to compensate himself with an unprecedented salary, when is enough “enough?” How much money does any one person need in order to satisfy a standard of living and an ego? Is there not anyone in public service, or private, interested in making a difference in the world without putting a strain on the economy and the students who will accumulate almost a lifetime of government loans to pay off? The retired Chancellor Kirwin, a couple of years ago, being interviewed on a televised program, stated that if you want the best, you have to pay for it. Isn’t this situation simply another example of the cycle of greed? If compensating the best and most “valuable person” with such an enormous salary and other expensive perks that go along with the deal means cutting hours and benefits from others, then how valuable can this person really be? If it means lowering the standards of others (who struggle for security), is this person really worth it? It’s the sign of the times–the rich get richer, the middle class sacrifice, and the poor simply stay kept. Best President Towson ever had. Welcone back Bob. Nice perspective from several points of view. Compensation comparisons on any level are a complicated and contentious subject. ‘Management’ and ‘labor’ generally have different agendas related to the ‘product’ being delivered and at what cost. This article highlights the trend of the public administrative jobs following in the mode of the private sector model and Michele’s comments focus on the discussion that is taking place in both the public and private sector. In the specific case of Dr. Caret, it would be interesting to see what the return on investment is for the new administrator. What did Chancellor Caret deliver at SJSU and UMass? If he was an effective administrator and can deliver support and funding for the system, his compensation while significant may be well deserved. How effective have previous chancellors been at securing funds or support for USM in the public and private sectors? Is it possible that a more effective administrative team could have prevented some of the erosion seen on the education side. Dr. Caret and each of the system presidents need to address the compensation and facility concerns mentioned in this article while the education staff needs to partner with the administration to effectively deliver the education and practical experience required by the student body to contribute significantly in the global environment. 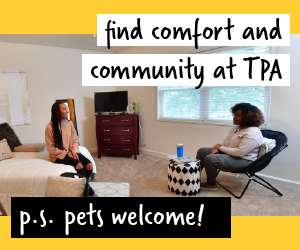 As a Towson professor for 35 years, I produced more than 50 peer-reviewed articles based on my research and the research oh my students in behavioral ecology. Without laboratory space, intramural research support and an active student research program my success could not have occurred. My research on sexual selection in frogs, parental care by salamanders and animal movement in may seem esoteric, but it exposed a generation of undergrads and graduate students at Towson to the scientific process and the importance of scientific contribution, no matter how modest.